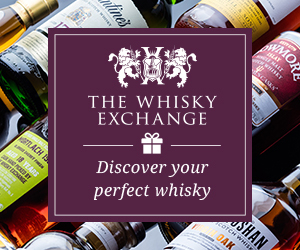 Podcasters Tasting Whiskies? Rye Not! 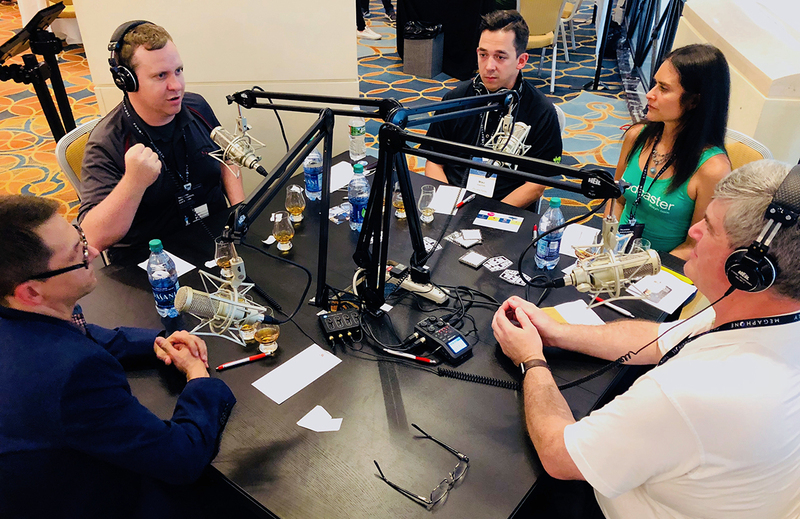 We’ve assembled a panel of podcasters and a longtime WhiskyCast listener for this Tasting Panel session recorded on location at the Podcast Movement 2018 conference in Philadelphia. Elsie Escobar, Chris Liro, Sean MacCready, and Mike Joachim nosed and tasted a flight of rye whiskies: Heaven Hill’s Pikesville Rye, Beam’s Old Overholt Bottled in Bond Rye, and High West’s 2018 edition of its Yippee Ki-Yay rye.